Dr. Cynthia Watson of the National War College and Dr. Phillip Sanders of the Institute for National Strategic Studies on China, Their Military Reforms, and Power Projection. They discuss the advantages and disadvantages the Chinese military has in comparison to the military of the United States including political and economic pressures. They also discuss current situations such as a nuclear North Korea and the South China Sea in which China is a major player. Both experts also touch on China's future politically, their military reform initiatives, and their economic dependence on the United States. 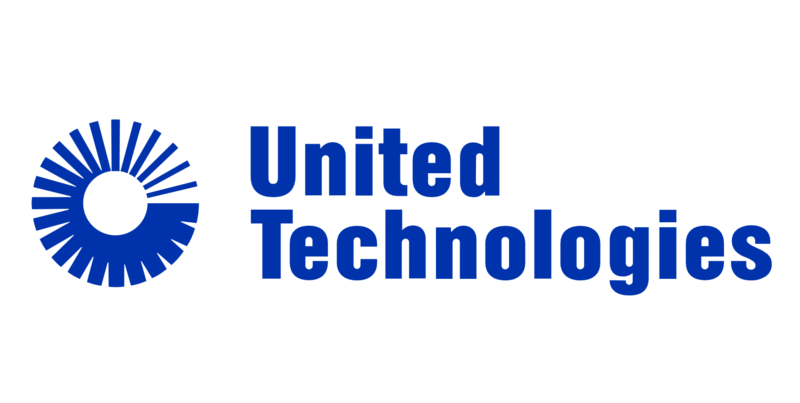 Defense Matters Season 1 is brought to you by a generous contribution from the United Technologies Corporation.